The Village of Lakewood’s Clerk is responsible for the day to day operation of the Village. 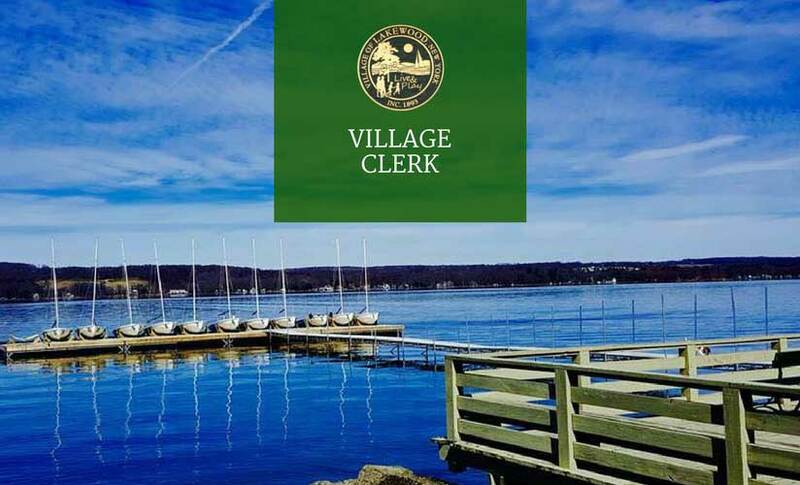 The Clerk has custody of the Village seal, books, records and papers of the Village and its departments and all the official reports and communications of the Board of Trustees, Planning Board, and the Zoning Board of Appeals. The Clerk also handles other duties as assigned by the Board of Trustees.